Let's just rewind to the start of the year. Amongst all the 'ones to watch' lists, the Brits nominate three acts for their "Critics' Choice" award. Amongst the nominees are the self-labelled "geeky kid of R&B" Laura Mvula, whose debut album 'Sing To The Moon' is a beautiful fusion of gospel, jazz and pop, and electro-pop duo AlunaGeorge set to release a debut album of skittering beats and sultry vocals later this year. Both of these acts offer something unique and exciting. And yet it's Tom Odell who the 'critics' chose as their winner, an artist whose debut is one of the dullest, most derivative albums of the year. Even the commentary tracks offer little insight into an apparently exciting new musician. Can Odell really become as ubiquitous as last year's winner, Emeli Sandé? The title to the album is a fitting one - it's a long way down from Odell's winning start to the year. Let's not beat around the bush: Odell is basically the reincarnation of Chris Martin (N.B Chris Martin isn't actually dead). His songs follow the same pattern of indie love songs performed predominantly on piano. From the chordal shifts of Can't Pretend to the melodic lines of Sense, Odell's style is taken straight from 'A Rush Of Blood To The Head'. There are vocal similarities too: the odd pronunciations, the high vocal range, the elongation of phrases. Odell's performance is utterly memetic. 'Long Way Down' is a collection of lifeless love songs devoid of personality. Only single Another Love contains an ounce of emotion with its central lyric "all my tears have been used up on another love". Clearly there were no tears left to sustain a full album. Hold Me is the only attempt at something upbeat - after its weirdly thrashing opening chords, it comes across as an imitation of Keane or Starsailor. This is not a compliment. Crowning Odell as the "Critics' Choice" just proves how out of touch these 'critics' are. 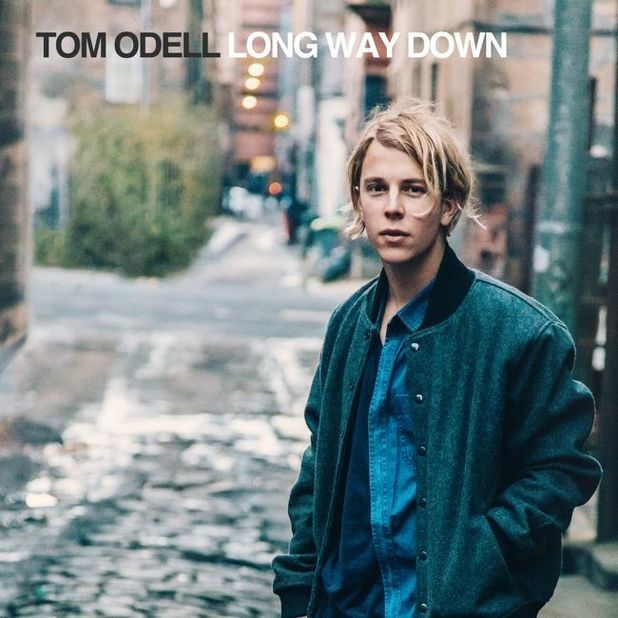 There's only one question to ask when listening to 'Long Way Down': is this really the best that 2013 can offer? I really hope not. Listen: 'Long Way Down' is available now. Watch: Odell will be touring worldwide throughout the summer.